In honor of Women's History Month, Annette Atkins, who teaches history at Saint John's University and the College of Saint Benedict, is introducing us to some pioneering women in Minnesota history. 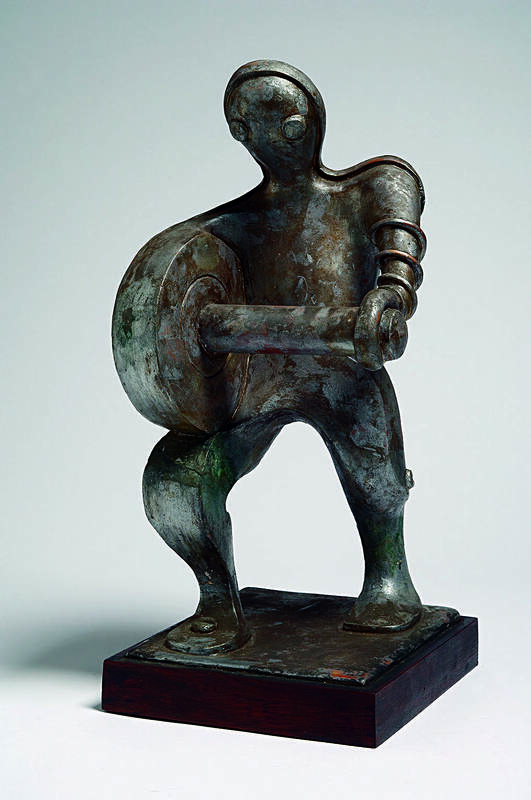 Today, she tells us about sculptor Evelyn Raymond, who was born in Duluth in 1908. In 1928, she got a scholarship to study art at the Minneapolis School of Art. 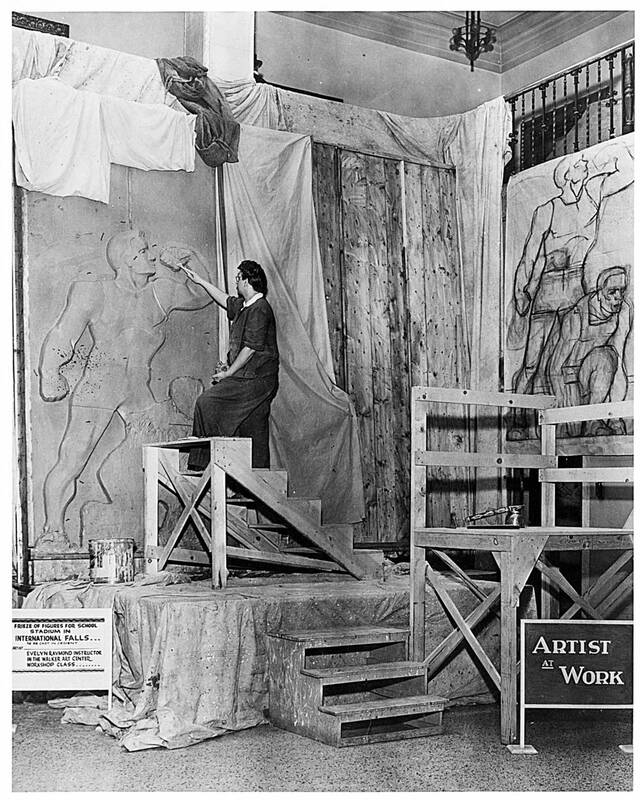 During the Great Depression, she created art for the Works Progress Administration's Federal Art Project. Later, she taught at the Walker Art Center. 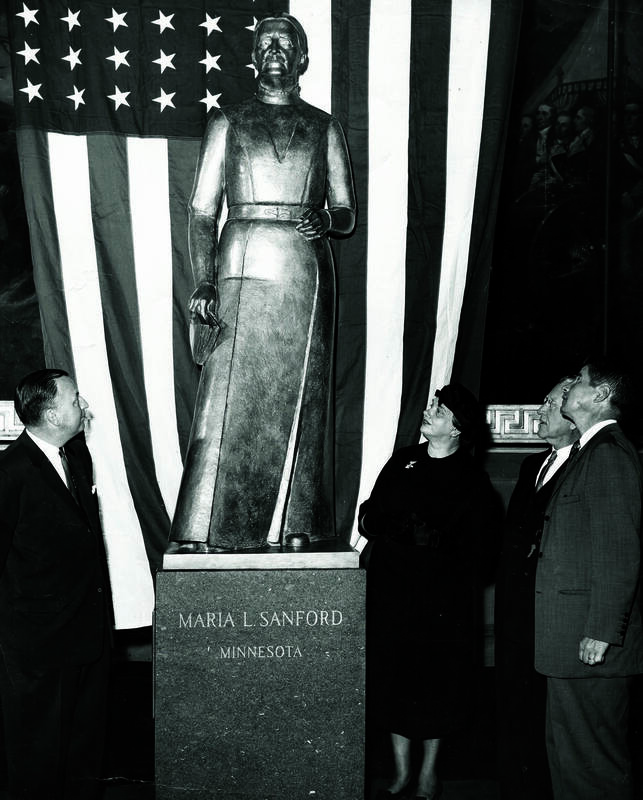 Raymond's career spanned 70 years and her work is on display from St. Louis Park to Washington, D.C. She died in 1998. 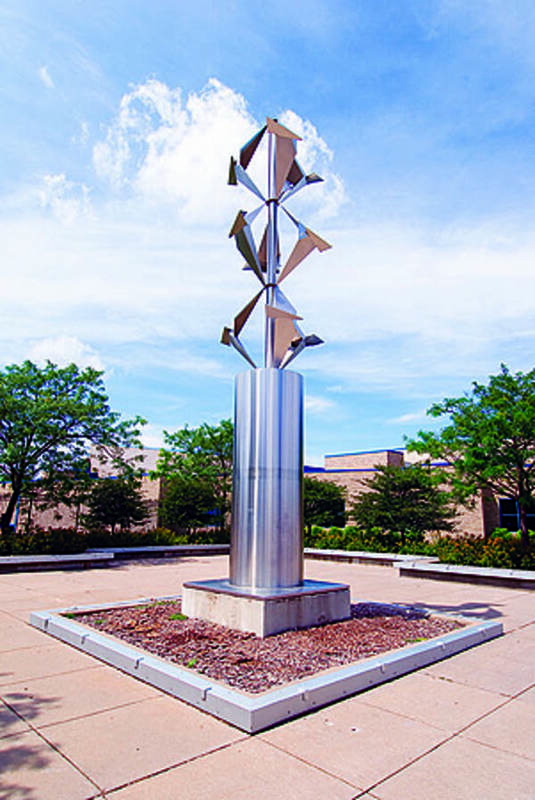 Morning Edition's Cathy Wurzer met Professor Atkins at the Minnesota History Center to look at some of Evelyn Raymond's sculptures and discuss her accomplishments. A look at Minnesota's first generation of women artists.